2. [Consensus] Tested the committee mechanism. 3. [Wallet] Added easyTransferByPrivate API; modified wallet-cli to allow space in parameters. 2. [Consensus] Remove the exclusiveness of token names. 3. 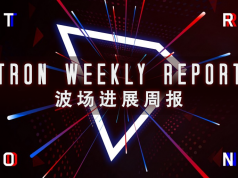 On July 17th, TRON overseas community published Core TRONICS Rating System. Starting from this week, the system is officially coming into effect. The first Core TRONICS event is held from July 17 to August 17, 2018. Core TRONICS can record completed tasks in Google Sheet to earn points and corresponding reward. TRON welcomes more supporters in the global community to join the event. 11. On July 19th, QUOINE and RightBTC announced to complete TRON mainnet upgrade and resume TRX deposit and withdrawal. Currently, there are nearly 20 exchanges and wallets completing token migration, including Gate.io, Upbit, OKEx, Cobo Wallet, Huobipro, Binance, Bitfinex, Coinnest, Bit-Z, Cryptopia, HitBTC, Koinex, QUOINE and MAX. 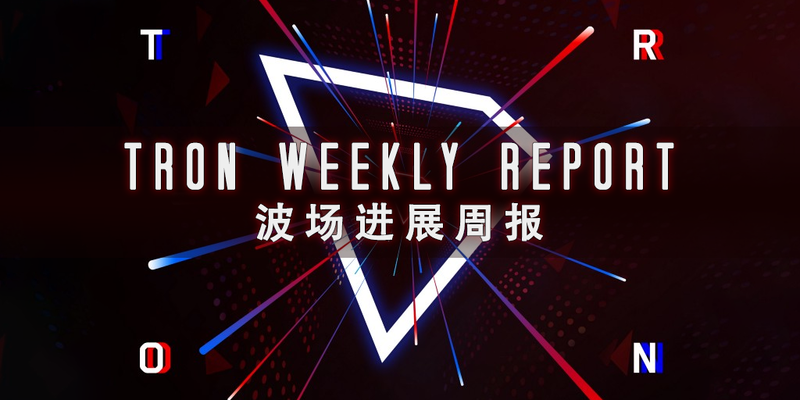 As exchanges gradually resume deposit and withdrawal, it can be indicated that TRON mainnet tends to stable and the safety protection work has been completed. 4. On July 19th, EXMO announced that TRX would be listed on EXMO trading platform.